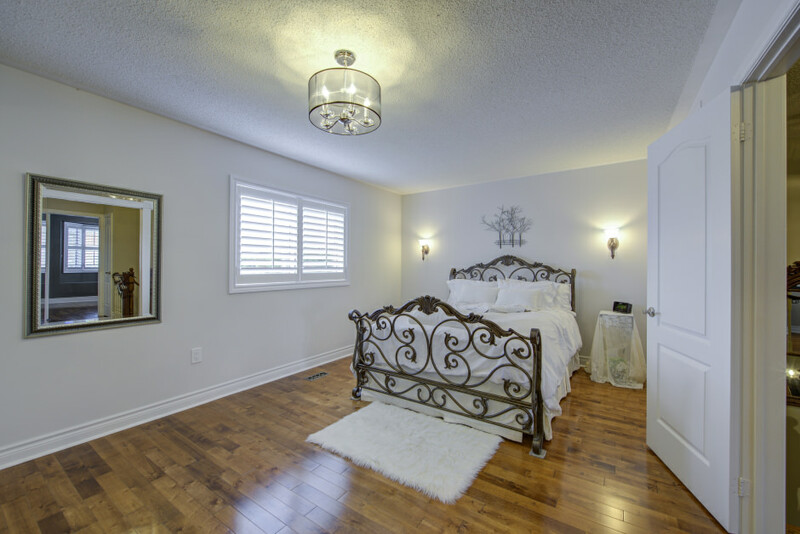 This executive 3.1 bedroom, 3 bathroom solid brick townhome, located in Oakville's family friendly West Oak Trails community, has been extensively updated throughout with over $200,000 of interior and exterior improvements. This spacious home boasts 2,553 sq ft of meticulously finished living space and features tasteful neutral décor, open living room, dining room and kitchen floor plan, California Shutters, brushed silver hardware, newer light fixtures, gas fireplace with stone veneer and rich hardwood and ceramics throughout. The newly updated granite gourmet eat-in kitchen features a large island with breakfast bar, double stainless steel sink with Kohler Karbon futurist single lever faucet, soft close Espresso cabinetry, matching Samsung stainless steel appliance package including glass top stove, French door refrigerator and freezer with ice/water dispenser, built-in dishwasher, microwave and the updated 2-piece powder room completes the main level. The splendor continues on the second level with hardwood flooring, master with walk-in closet and updated 4-piece ensuite with frameless glass shower enclosure, custom vanity with granite basin, and standalone soaker tub. 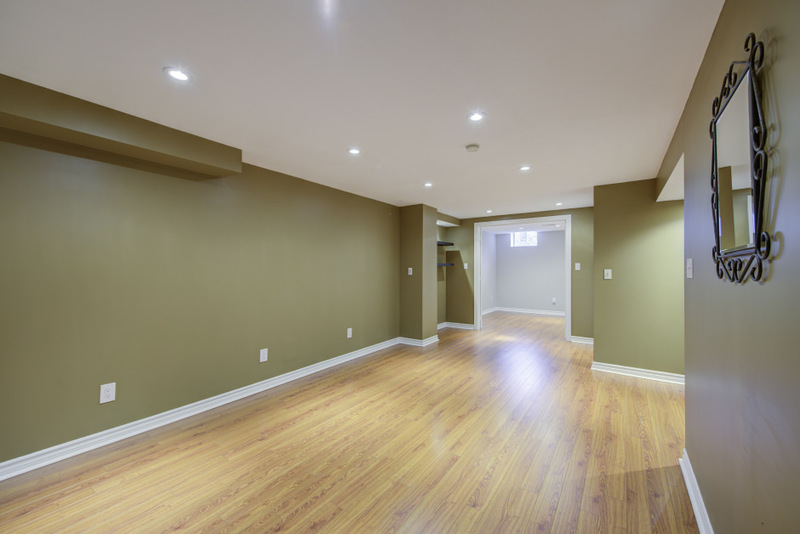 The remaining two bedrooms are generous in size and the updated 3-piece main bath completes the second level. 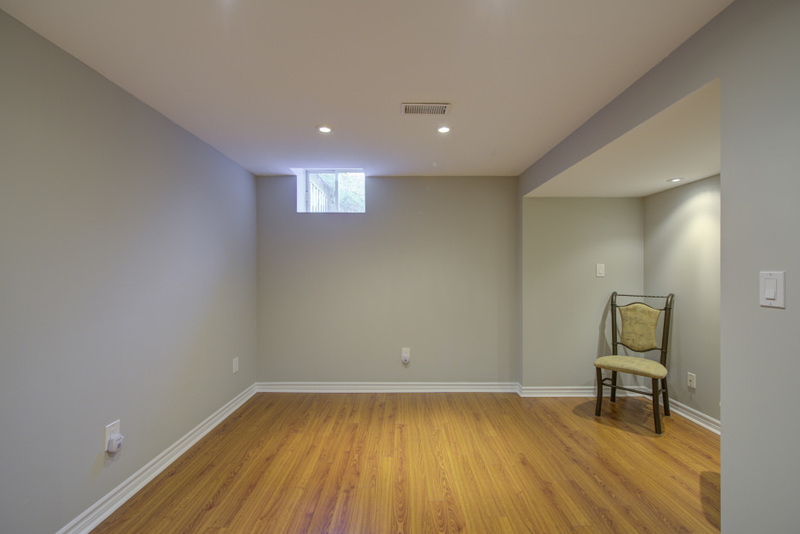 The professionally finished lower level features a family room with laminate hardwood, built-in surround sound, fourth bedroom, three storage rooms, a cold storage room, laundry room and bathroom rough-in. 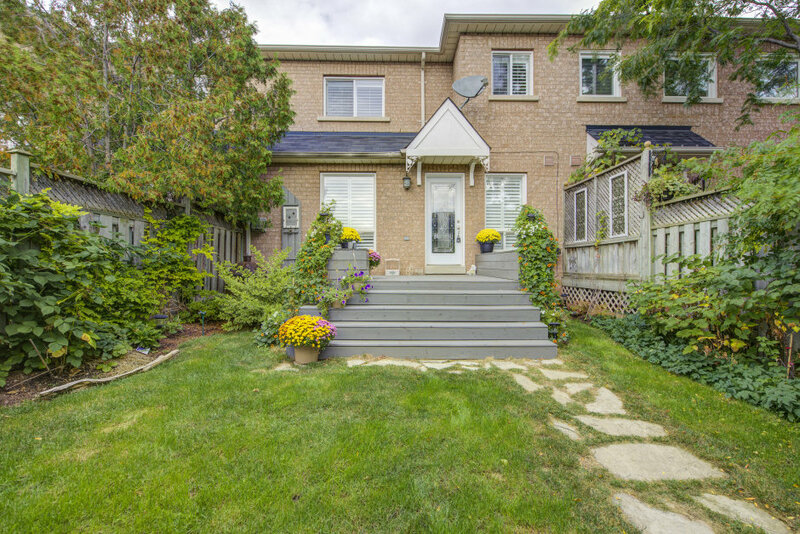 Enjoy the backyard privacy that the rear positioned two car detached garage provides. Enjoy a coffee while soaking up the sun on the West exposed back deck or harvesting the fruits of your labours from the professionally manicured yard which includes a variety of blackberry, strawberry and raspberry bushes. 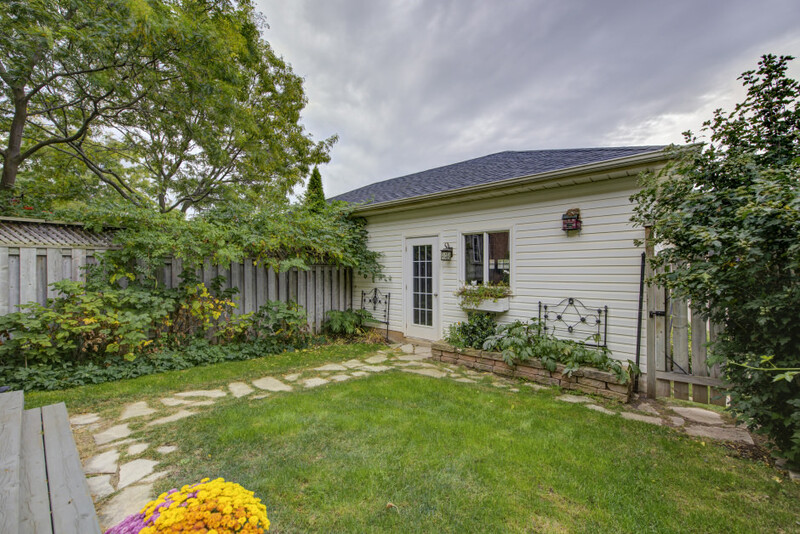 Conveniently located near schools, shopping, trails, transit, and the new Oakville Hospital. This wonderful family home is a must see! Located on the western border of Oakville, Westoak Trails is bordered by north of Upper Middle Road, south of Dundas Street, east of Bronte Creek and west of Sixteen Mile Creek. 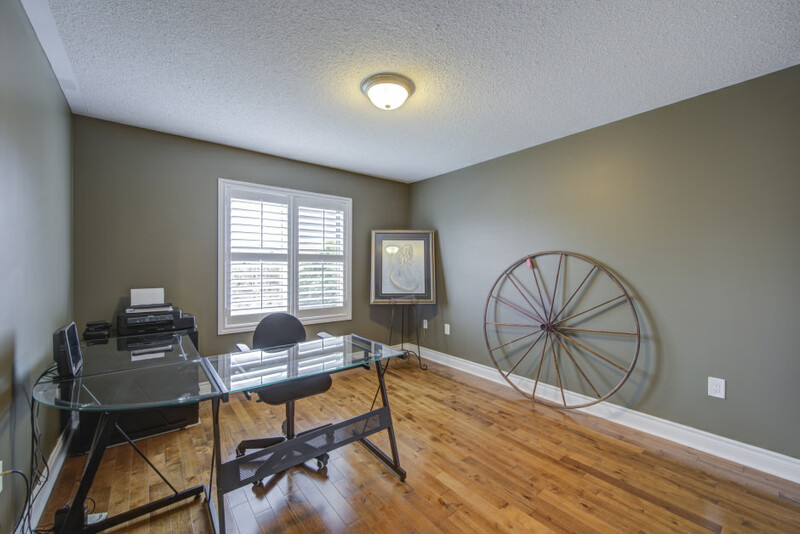 Westoak Trails is a younger neighbourhood with newer schools, shopping, parks, trails and other community amenities.